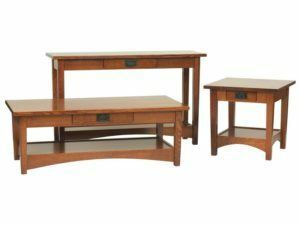 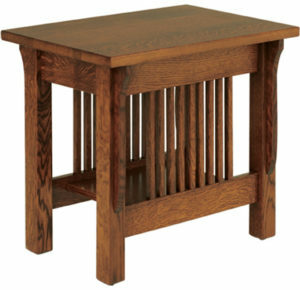 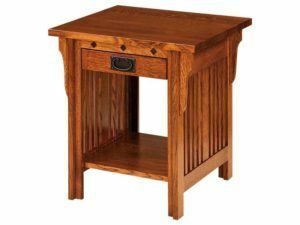 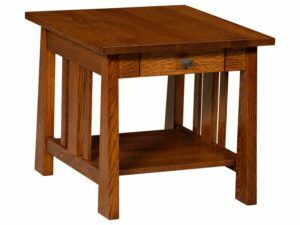 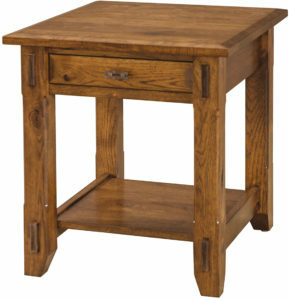 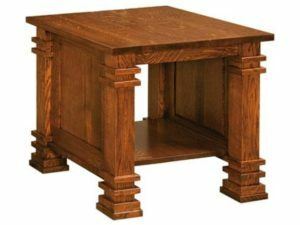 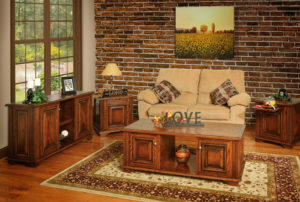 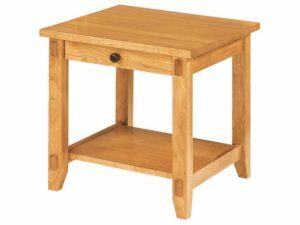 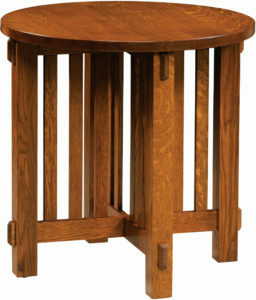 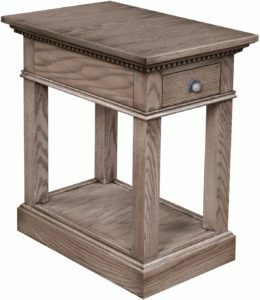 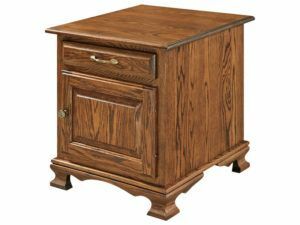 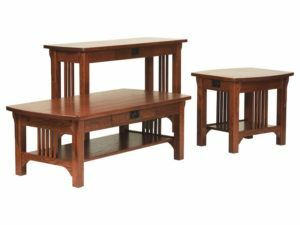 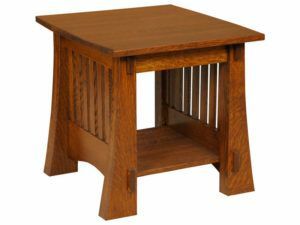 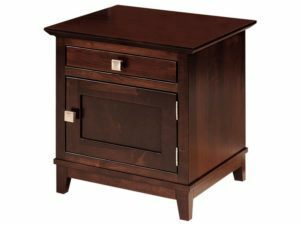 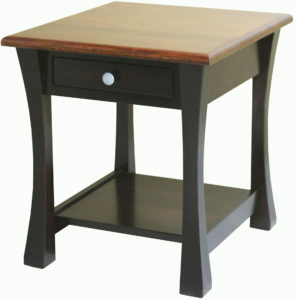 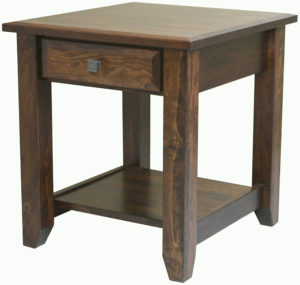 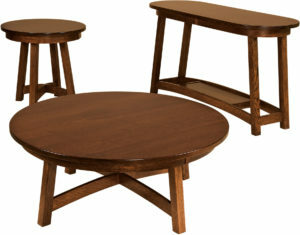 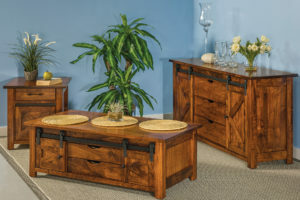 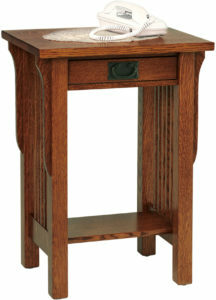 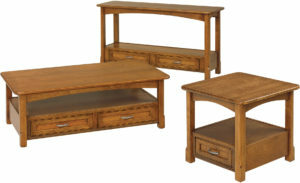 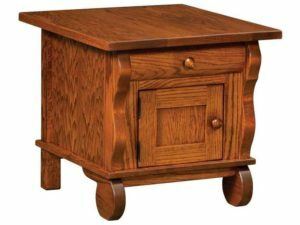 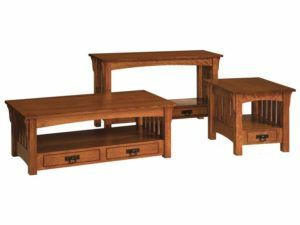 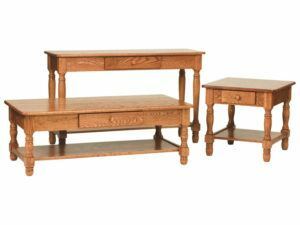 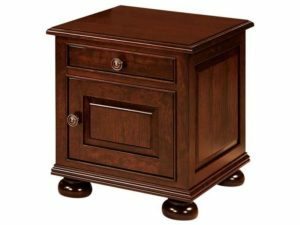 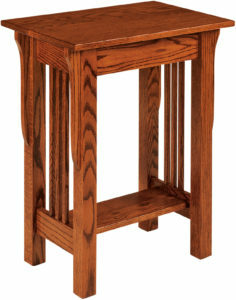 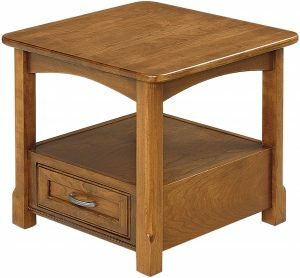 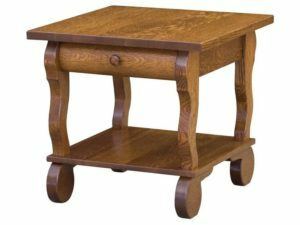 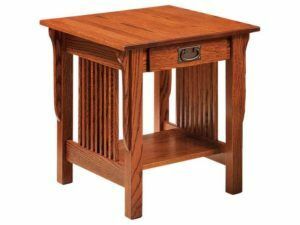 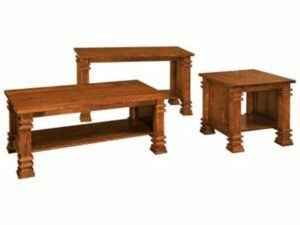 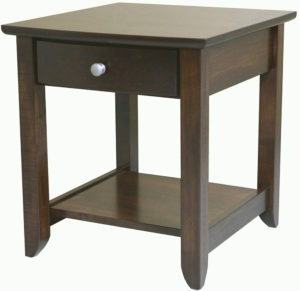 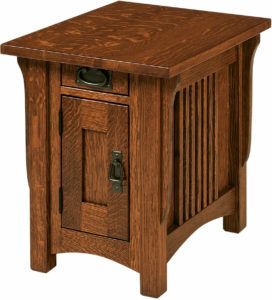 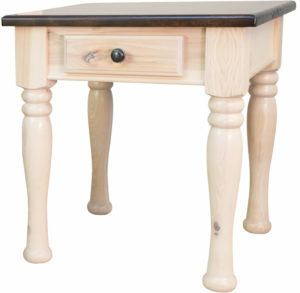 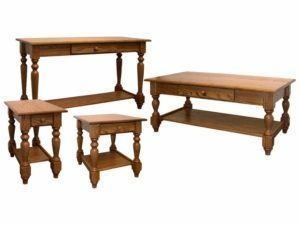 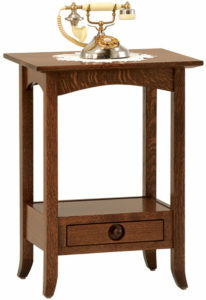 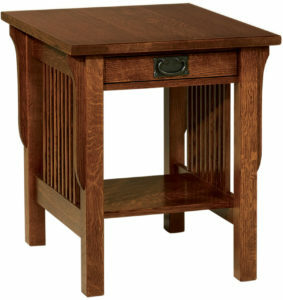 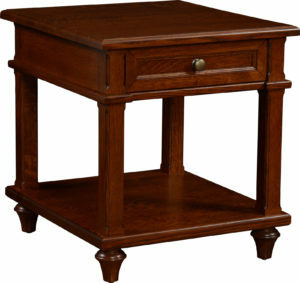 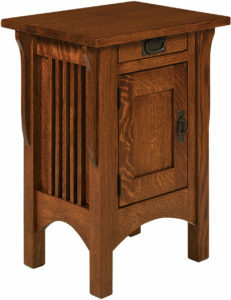 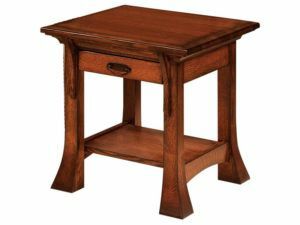 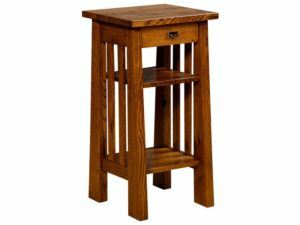 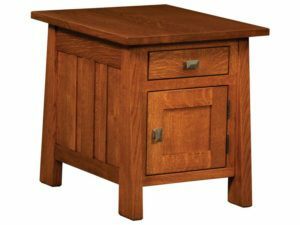 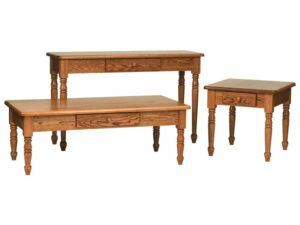 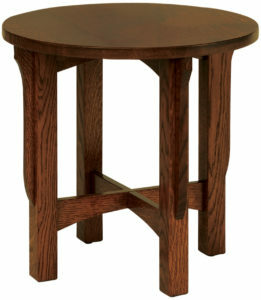 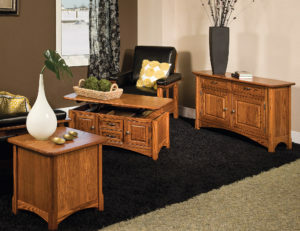 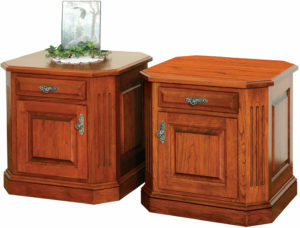 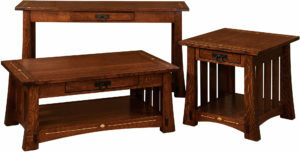 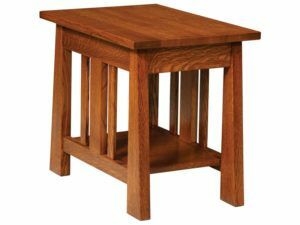 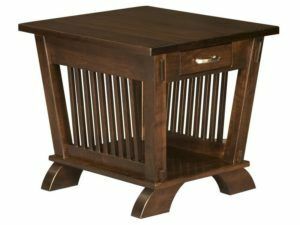 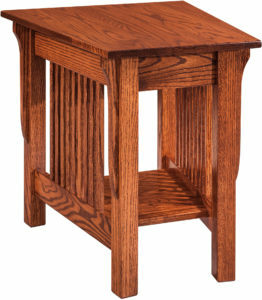 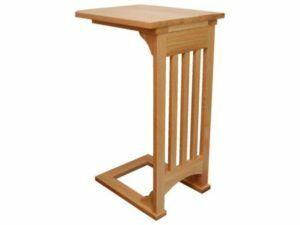 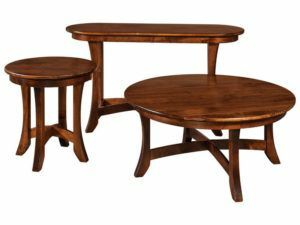 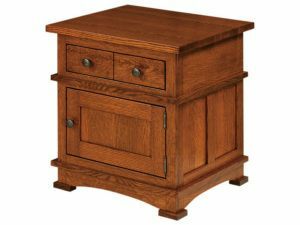 Presenting a large, impressive collection of Amish end tables. 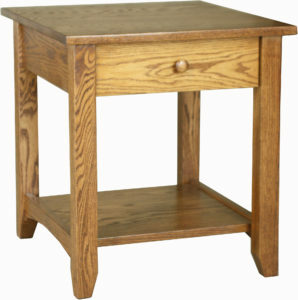 Take a quick glance. 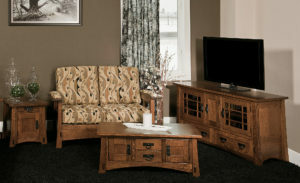 And you’ll notice that they represent all styles and designs. 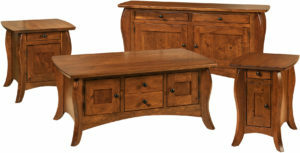 Such as traditional and classic, Mission and Avant-Guard. 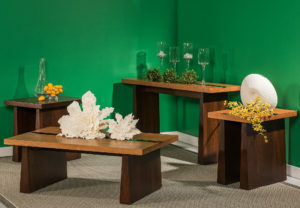 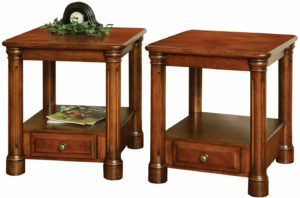 But these are not your ordinary, run-of-the-mill end tables. 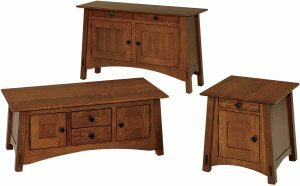 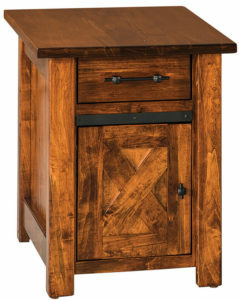 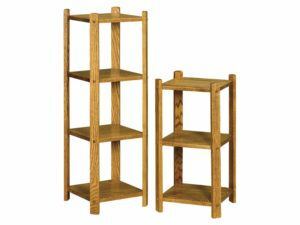 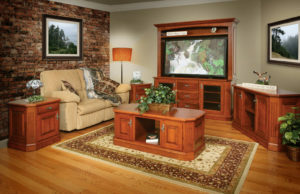 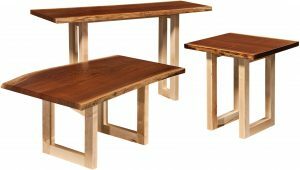 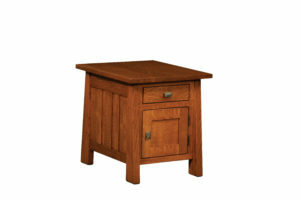 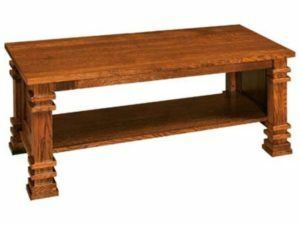 Because skilled Amish cabinetmakers handcraft each one from solid hardwood. 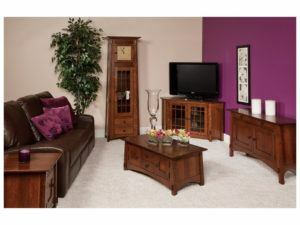 Like cherry, oak, maple and hickory. 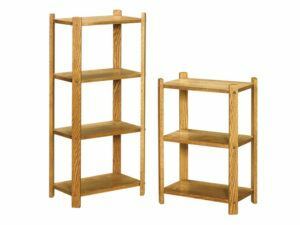 So you won’t find particle board or other bargain substitutes. 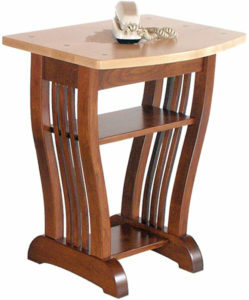 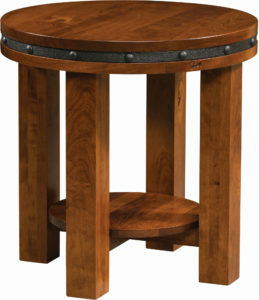 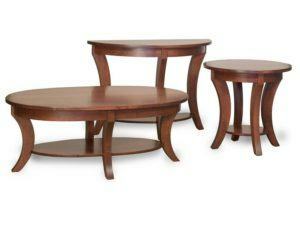 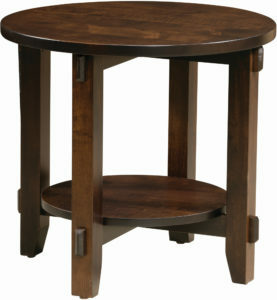 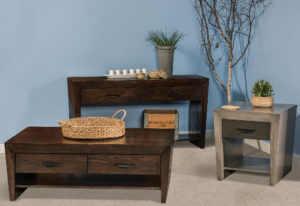 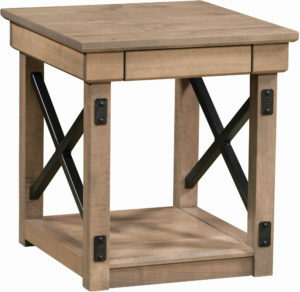 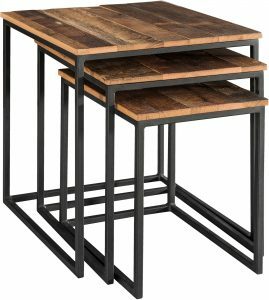 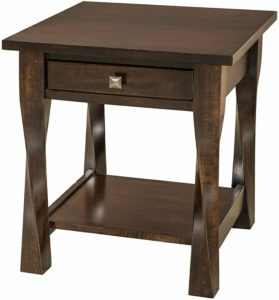 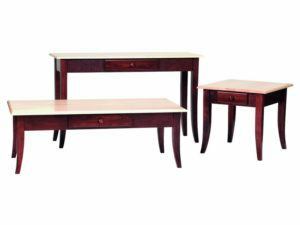 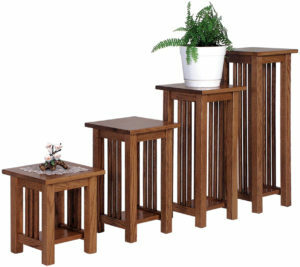 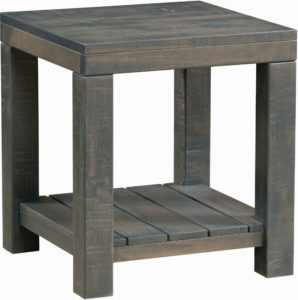 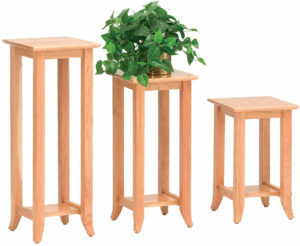 Just sturdy, durable end tables. 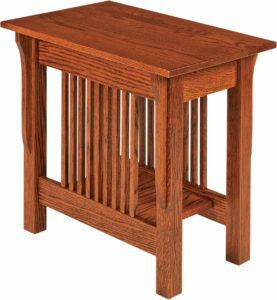 Have fun browsing. 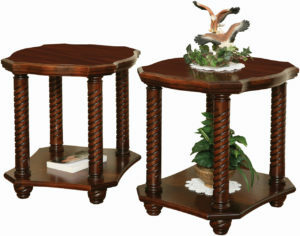 You can order your favorite end tables as shown. 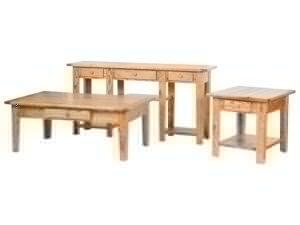 Or, you may wish to have us customize them for you. 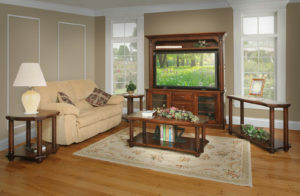 Just tell us your customizing choices. 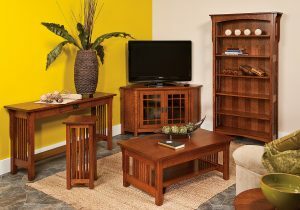 Like the wood specie, finish and hardware. 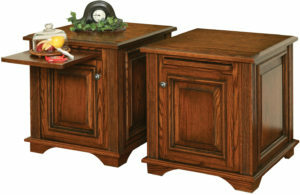 Or, you can include special options, such as smooth-closing undermount drawer slides. 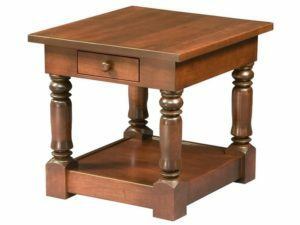 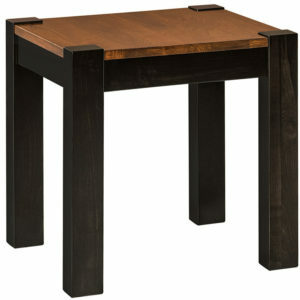 And we’ll get going on the solid hardwood end tables of your dreams.